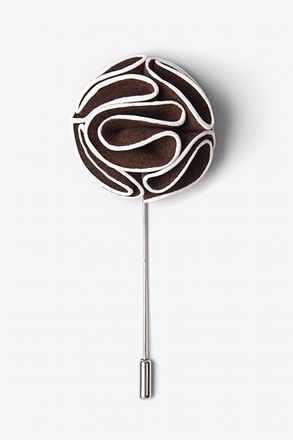 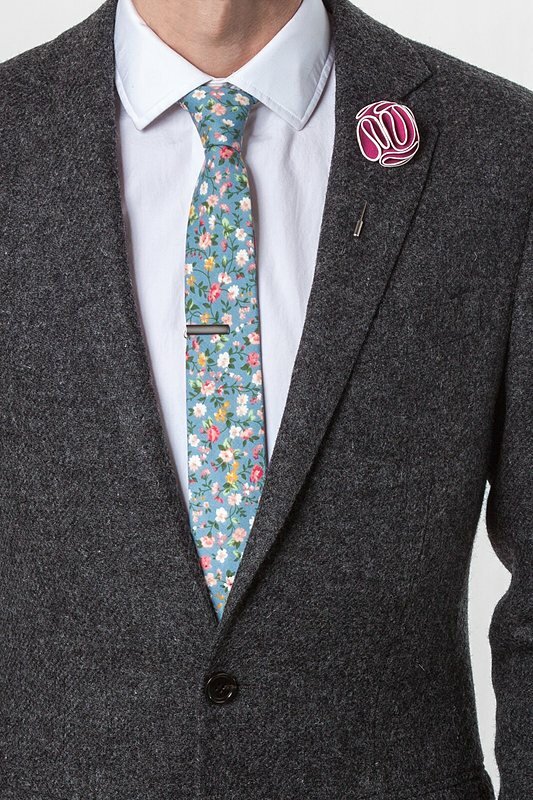 Give your jacket a certain panache with this Piped Flower Lapel Pin. 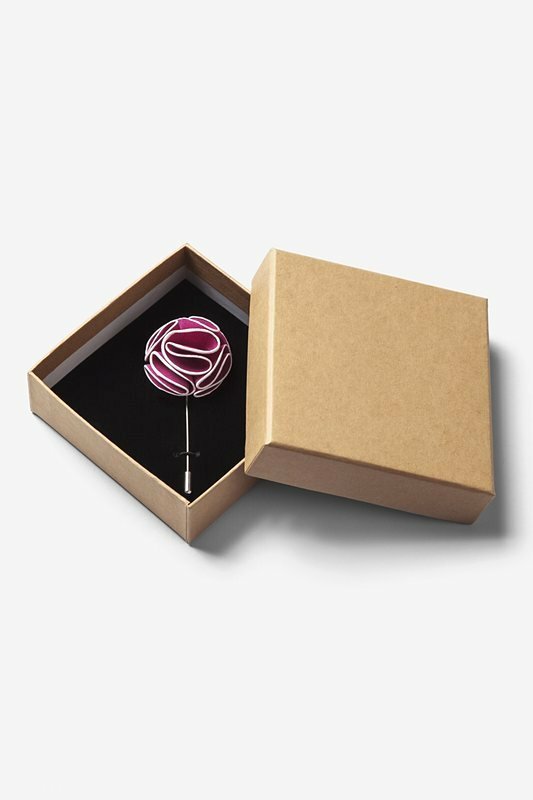 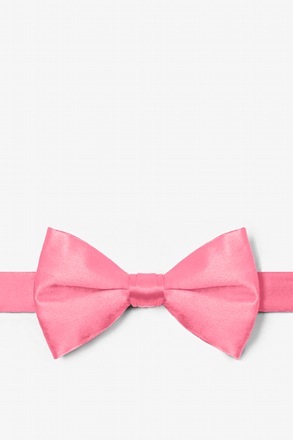 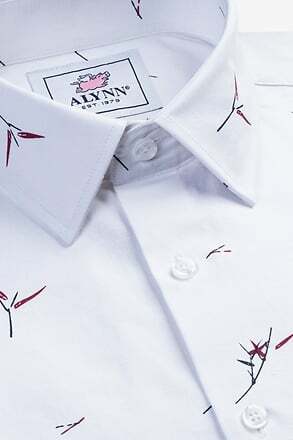 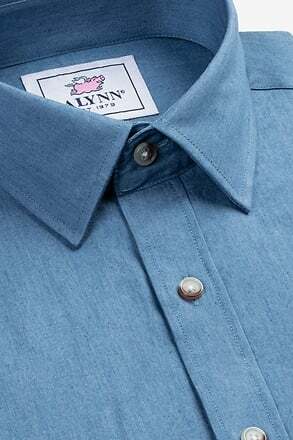 Featuring a fuchsia felt flower with stark white piping along its edges, this lapel pin is quite... read more Give your jacket a certain panache with this Piped Flower Lapel Pin. 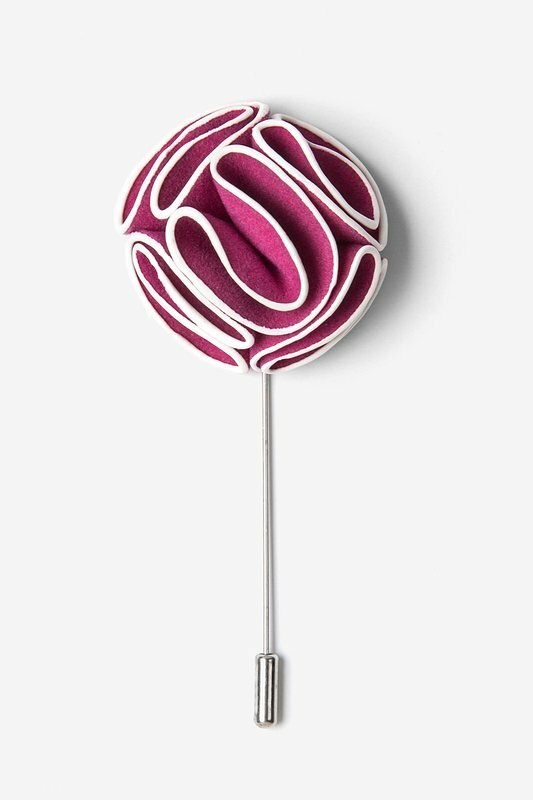 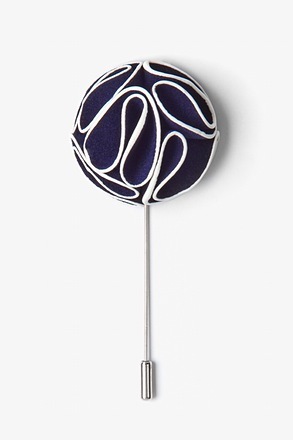 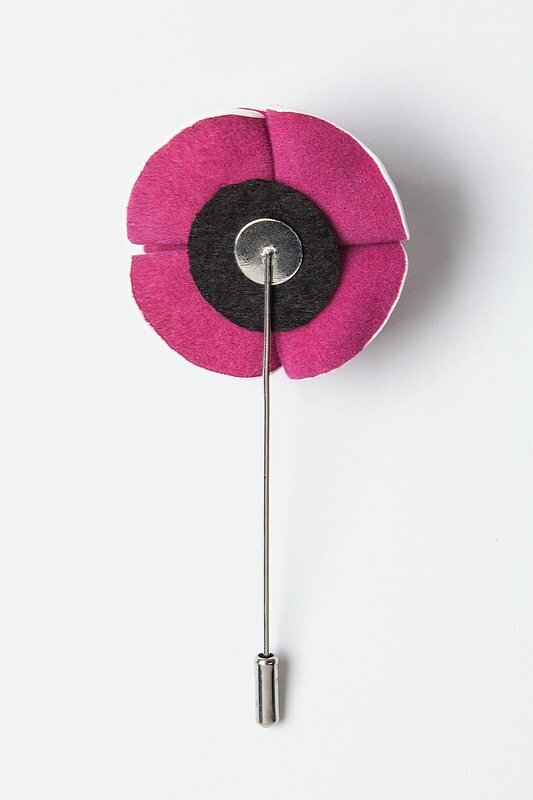 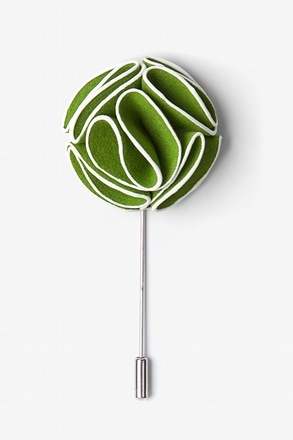 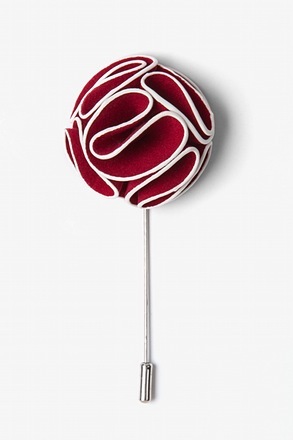 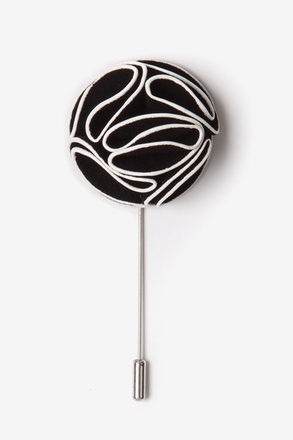 Featuring a fuchsia felt flower with stark white piping along its edges, this lapel pin is quite the stunner. 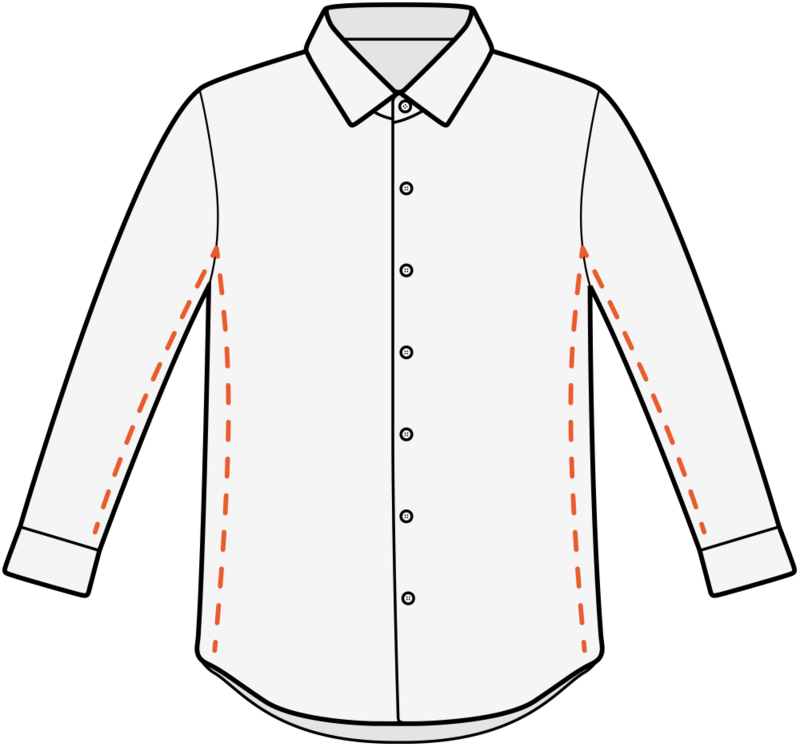 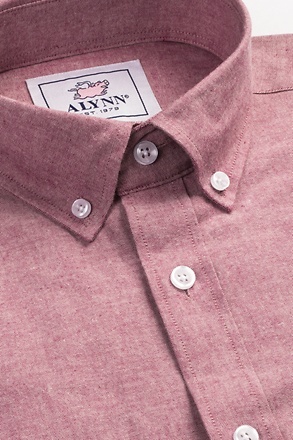 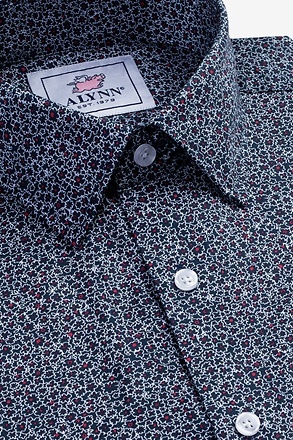 Add a dash of detail and let the double-takes commence.